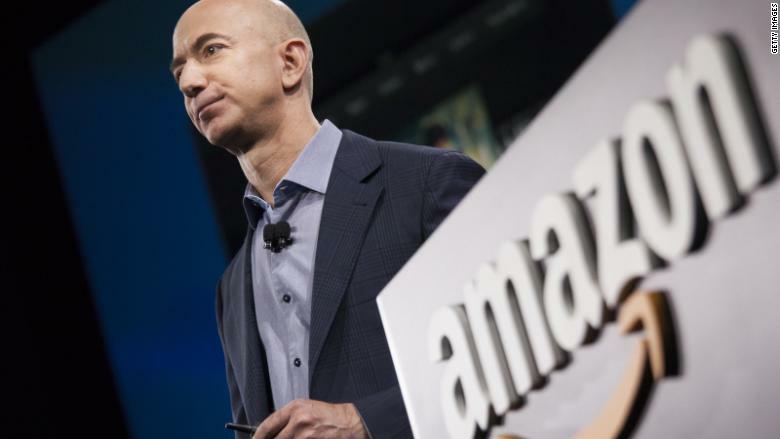 Amazon shocked Wall Street this year by reporting two consecutive quarterly profits. It is well known for reporting losses because it invests all its profits into future ventures. Amazon's (AMZN) cloud product has helped boost profits in recent quarters. Its online retail business too has had a great year with a 17% increase in its customer base to 294 million users.